It’s finally summer, and it’s time to start thinking about your upcoming vacation. During the days off everybody wants to stay totally relaxed and peaceful. To get the most out of your trip, install some very helpful and handy travel apps on your smartphone. 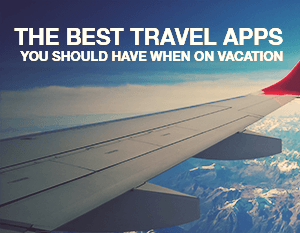 These apps will definitely give you some extra convenience while being on vacation. We have compiled a list of the best travel apps you should have when traveling that will save your nerves, funds, photos, assets, and health. 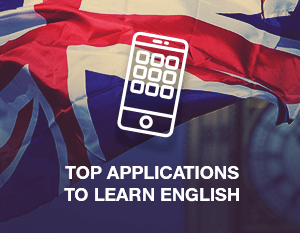 Take a look at our list of these apps for travel below. What can be worse than getting caught in the rain without an umbrella? It’s definitely important to constantly stay tuned into all the weather updates in order not to stay comfortable throughout the day. Luckily, you can always stay informed about all the changes in weather thanks to the many weather apps. Such apps give you a forecast 24/7 so you can always be prepared as to what the weather might bring you in the next few hours or upcoming days. Writing this review we tried to select the best weather apps. 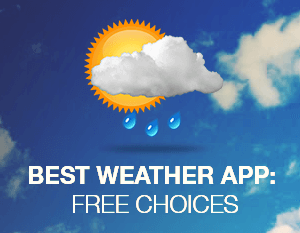 Take a look at the list of the weather apps reviewed to choose the best one for you. Everybody gets emails and checks them on a regular basis. 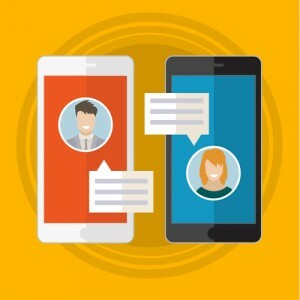 Even though some might say that messengers are much more convenient to stay in touch with friends, emails are still the best way to communicate with your colleagues and customers, to receive newsletters, to confirm orders, etc. 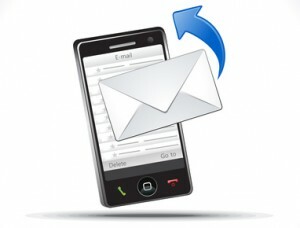 Having an email app installed on your smartphone is a necessary thing, and there are plenty of apps for email management existing today. If you don’t know which one to choose, take a look at our review of the best free email apps for your smartphone. Online dating has become widely spread due to the growth of the services offering all sorts of match finding. There are dating sites that help to connect people with various religions, ethnicities, orientations and other parameters. Some of them suggest you meet friends of your Facebook friends, some can set you up on a double date. There’s even a dating website for mustache owners and their admirers, and when you dig deeper into this subject you’ll be surprised how many unique and awesome services there are. The absolute majority of such websites offer mobile apps so that you can stay tuned in to the messages of your potential SO 24/7. If you’re searching for peace of mind then take a look at our review of the best dating apps of 2016. Lately, smartphone users are divided into two groups: Android supporters and iPhone worshipers. Not mentioning Windows phones, basically the majority of all users tend to have either an Android phone or an iPhone. The Android vs. iPhone battle is a pretty hot topic for all modern smartphone junkies. However, it’s impossible to select an absolute winner and to prove that one is better than the other. The point is to find what is better for you. 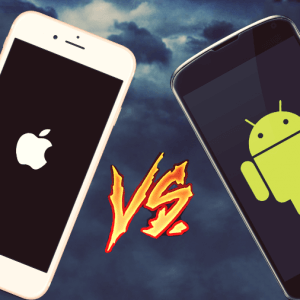 We have shared our opinion considering the Android vs. iPhone rivalry to compare these smartphone types. Living in a modern world, we tend to use plenty of devices at one time. We chat with friends and family using smartphones, we choose the best route to destination using a GPS navigator, we enjoy our music on an iPod or MP3 player, and we browse the web on a tablet and work using a laptop. 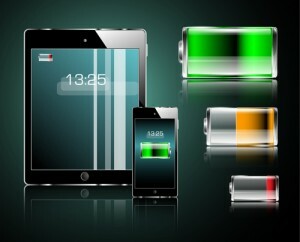 Today, a person’s worst nightmare is a low battery. We all know that mini heart attack when we see the battery indicator has turned red. If it does, we need to charge a device ASAP. But what if a person needs to charge all the above listed types of devices at the same time? Sounds like a mess, right? Worries aside, simply use a charging station to re-charge all your devices at the same time. Don’t know which one to pick? Here is our review of the best charging stations; take a look! Our smartphones have recently become much more to us than devices that make calls and send text messages. A person can easily live without a PC by using a mobile phone instead. There are so many apps released lately that you can turn your phone into a music player, a calorie counter, a hotspot, a gaming console, a map and so on. 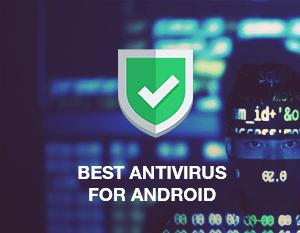 This can also be applied to watching movies and TV series where there is a whole bunch of apps for searching for what to watch, checking out trailers, finding the nearest theaters to watch movies and to enjoy what you want right on the screen of your device. 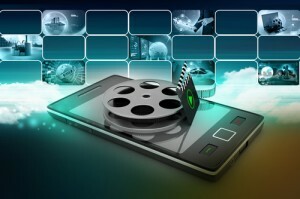 Check out our list of the best free movie apps we reviewed below.